at Sheppard Ave E, Toronto. The development was completed in 2014. 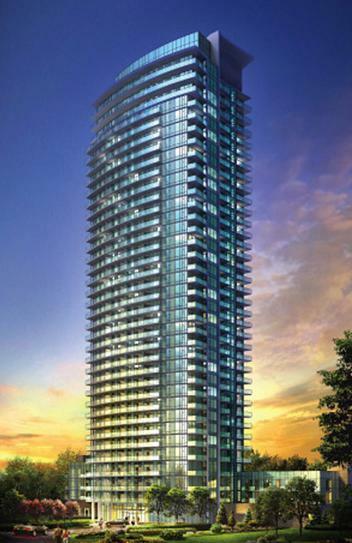 Emerald City Condominiums has a total of 479 units. 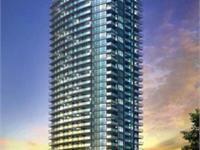 Emerald City 1 is a luxury condominium that defines this new community at the corner of Sheppard and Don Mills; a particular North York location that is becoming one of the city's most sought-after places to live. Your inquiry will be delivered to the developer / builder of Emerald City Condominiums, who will send you more information about this development.